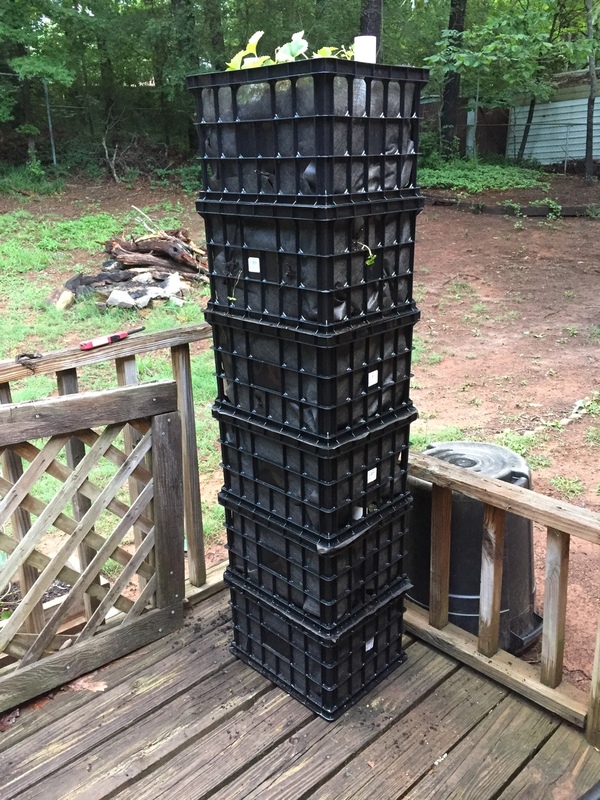 User Espadas has been building a Strawberry Tower! Looking forward to see how it grows. Strawberries! Need to get some to. Are you growing from seeds or buying plants? Finally I have a space for perennial Strawberries!